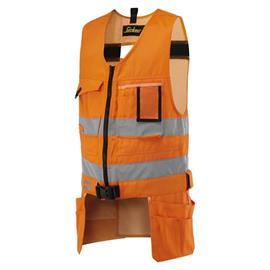 We take personal safety really seriously. 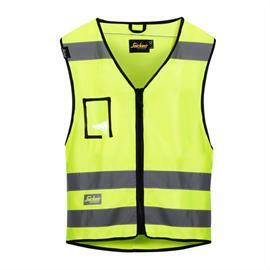 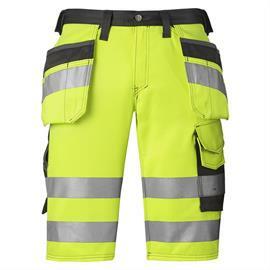 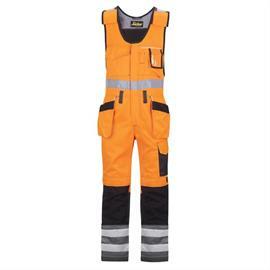 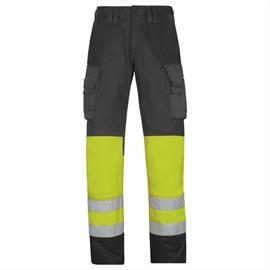 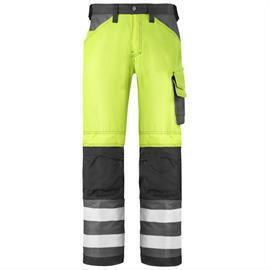 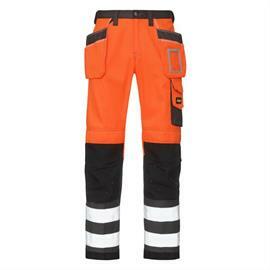 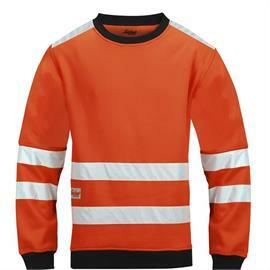 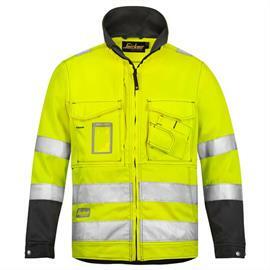 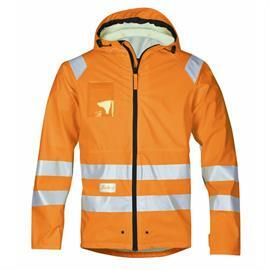 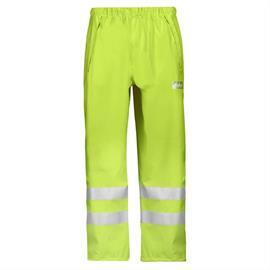 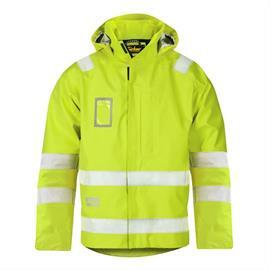 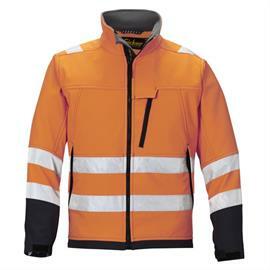 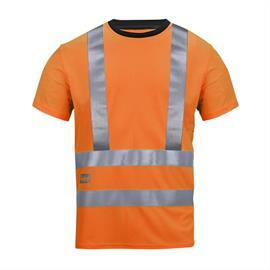 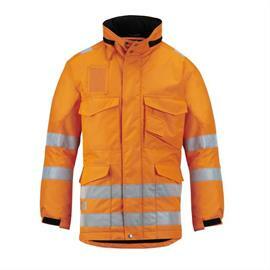 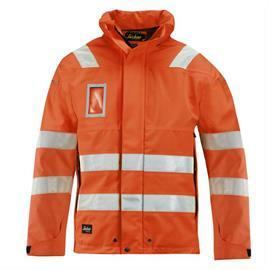 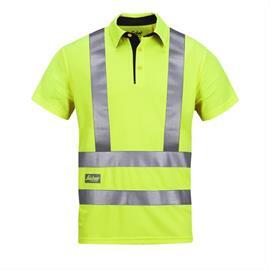 This is why our Hi-Vis jackets, T-shirts, poloshirts and waistcoats all have reflector strips, also on the shoulders. 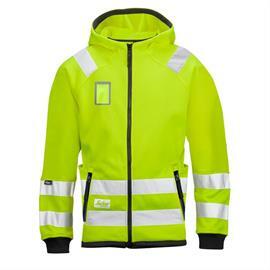 So you are easily visible from any direction, even if you bend.